With 5 different positions to choose from. For one large motor bike to be set on the center position or 2 smaller ones on the left and right position. 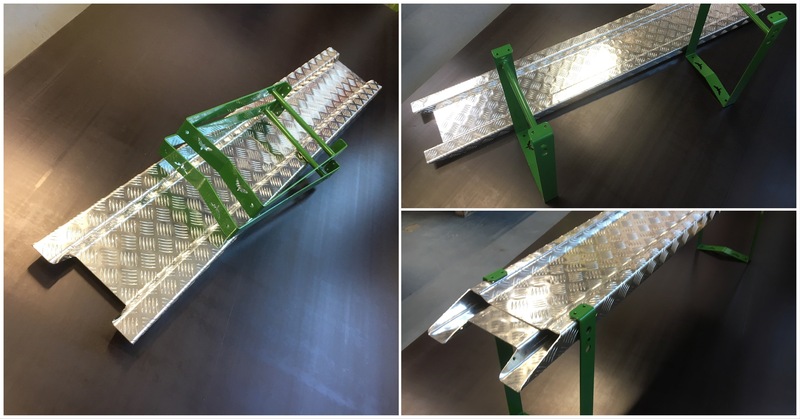 This heavy duty ramp can be used also for heavy motor bikes or quads. The ramp has a double purpose as a sitting bench with easy to use extra stands. 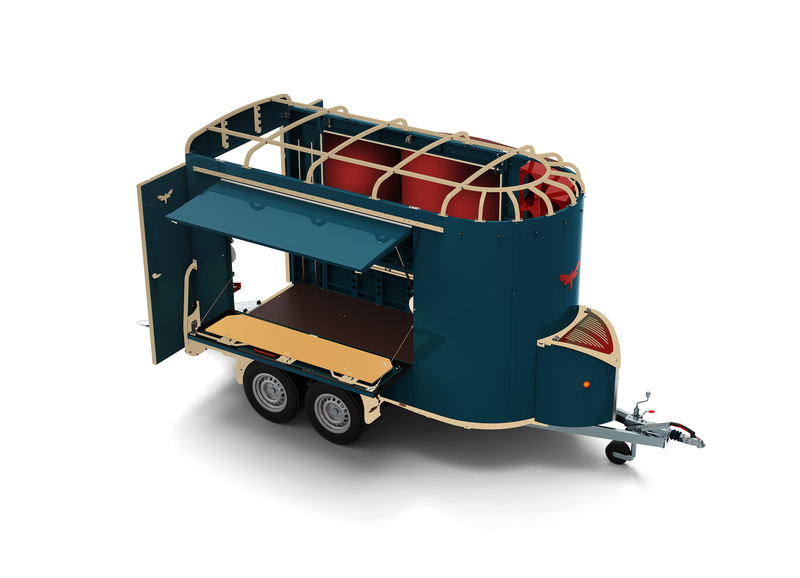 You can also connect it to an extra fitting on the outer frame of the trailer. In that case you only need one stand to use the ramp in the “bench mode”. 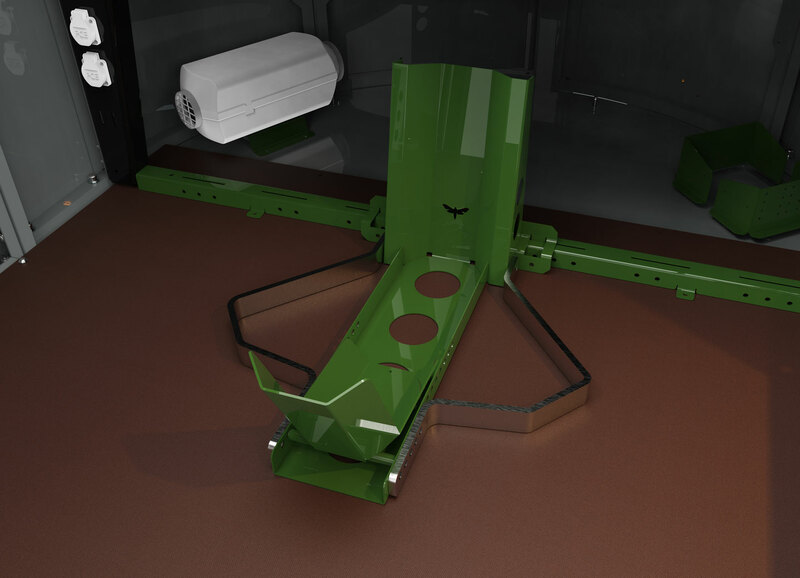 This mobile storage rack can be mounted within the bow of the trailer. Putting up or taking down takes just seconds. It can be set either on the left, middle or right position. 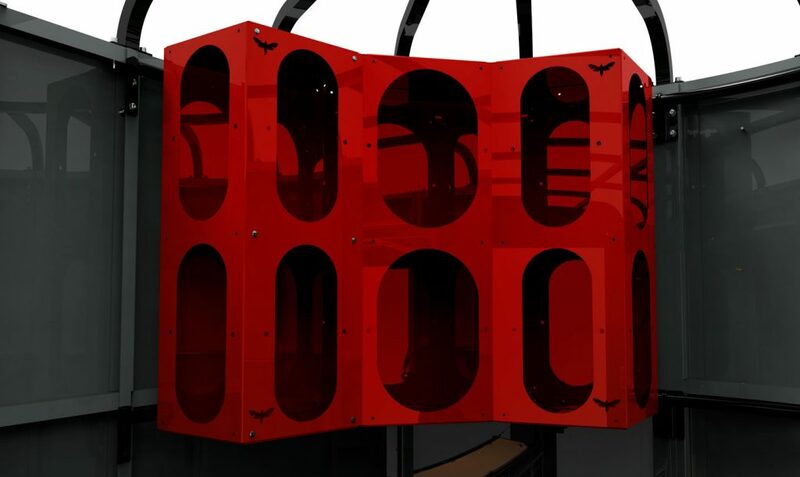 Two of those can be mounted at the same time.